REMINDER: YOU HAVE UNTIL MAY 21 AT 9 PM TO ENTER! May's giveaway is completely fabulous. This could be one of my most favorite giveaways in C & G history! 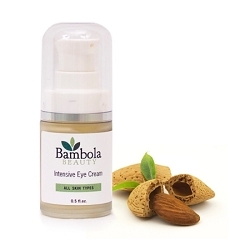 I was recently introduced to a natural skin care company called Bambola Beauty. This company uses all natural ingredients, is paraben free, and also free of artificial fragrance and color. Bambola is a mother-daughter company. Faith Zelenko and her daughter, Kristine Hanover, both worked for major cosmetics companies for years. They shared a keen interest in natural ingredients, aromatherapy, and essential oils and eventually decided to create their own line. I was sent a large sampling of products to try. 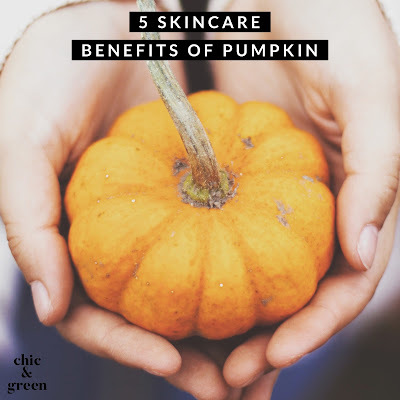 If you are a regular reader, you know I can be very critical of the ingredients used in skin care. I would estimate that I like about 20% of the facial skin care products I have tried. 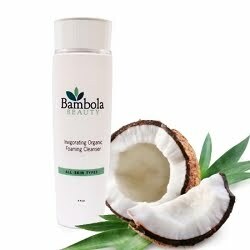 Bambola Beauty really has some wonderful skin care products. This is a lovely high end line of facial skin care. If you splurge on your skin care products, I'd skip the department store counters and try Bambola Beauty. I tried about 10 Bambola Beauty products and 4 in particular stood out to me. Pomegranate Soothing Toner felt so soothing on my skin! CoEnzyme Repair Night Creme--This is an ultra luxe cream. Packed with fabulous ingredients, this made my skin feel like velvet. I have tried hundreds of products on my skin. This is probably the best higher end night cream I have ever used. I also really enjoyed the Intensive Eye Cream. Again, this felt very luxurious on the skin. I want you to be able to enjoy this natural luxury line as well! 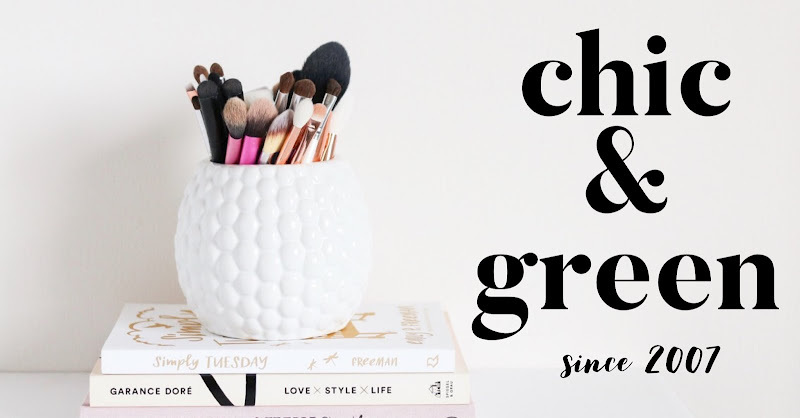 Bambola Beauty is going to give THREE readers their "Get Acquainted Kit." This 7 piece kit retails for $89 and sells on their site for $75. You can enter between May 3 and May 21 at 9pm EDT. Winners will be announced May 22. Again, THREE people will win!!! ~Disclosure: I was sent free samples from this company for review. All opinions are my own. I was not compensated for my review.